What Are Biotin Supplements Typically Used For? 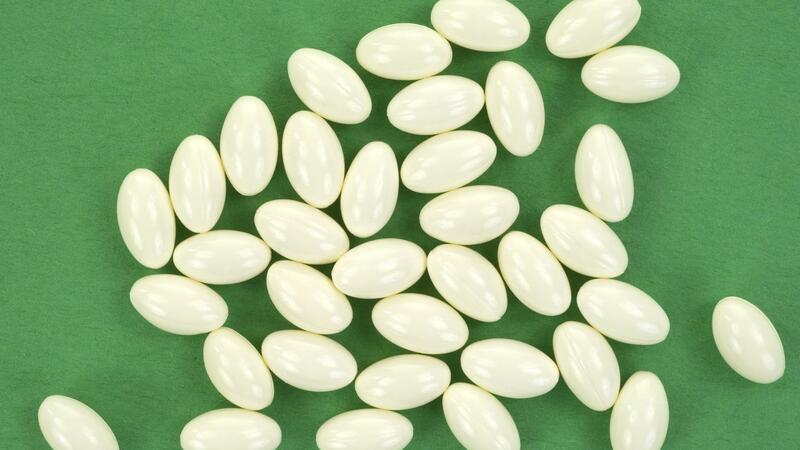 What Are the Benefits of Taking a Biotin Supplement? When Should You Take Magnesium Supplements? What Can CoQ10 Be Used to Treat?